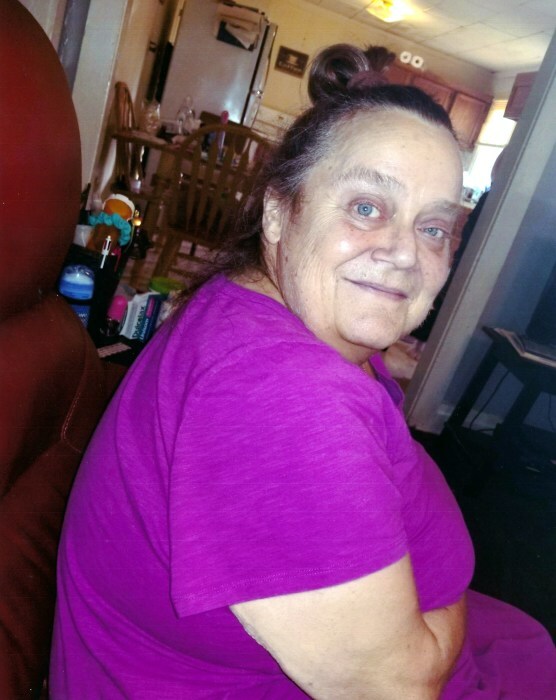 Dawn Marie Birch, age 59, passed away on Sunday, January 20, 2019 at the Methodist Medical Center in Oak Ridge, TN. Born March 6, 1959 in Lawrence, MA, she was the daughter of the late Fred and Lou Marcoux Binns. In addition to her parents, Dawn is preceded in death by her sister: Christine Dalora. She is survived by her husband: Charles Birch; children: Faith Bowling and husband Scot; grandchildren: Breana, Brandon Bowling; brothers: Bruce Binns and wife Gail, Allen Binns and wife Karen, Barry Binns; 8 nieces and nephews; as well as other family members and friends. 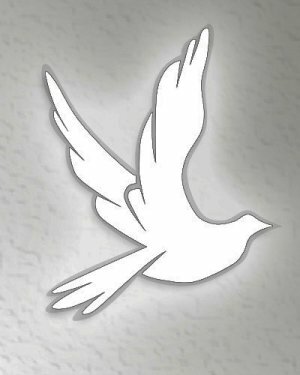 Friends may visit with the Birch family on Thursday, January 24, 2019 from 6:00 – 9:00 p.m. in the Chapel of Jones & Son Funeral Home. 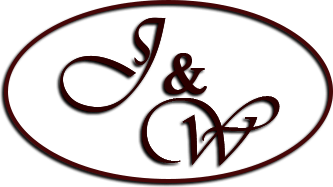 Jones & Son Funeral Home is serving the family of Dawn Marie Birch.